Exploit kits are Web-based attack tools that bundle multiple exploits for vulnerabilities in browser plug-ins like Flash Player, Java, Silverlight and Adobe Reader. They are used to silently install malware on users’ computers when they visit malicious or compromised websites. Unlike cyberespionage groups, exploit kit creators and operators don’t mind if their exploits are for patched vulnerabilities, because they count on the fact that a large number of users don’t frequently update their software. 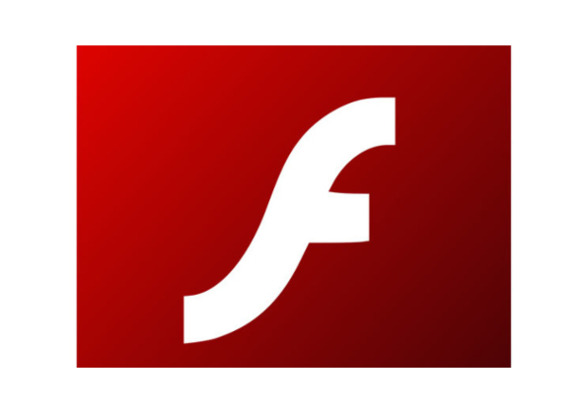 In order to stay protected users should make sure that they’re running the latest version of Flash Player available for their browser and should also make sure that the other browser plug-ins are also up to date.